I’ll be marathoning Diablo 3 tonight with my mates, and livestreaming the lot of it. The feed is live now if anyone would like to watch. Further, I’m starting a Diablo 3 economic blog called Diabolic Capitalism. I’ll post about it when my hosting is finally setup properly. Edit: I’m not actually in yet, so I’m just dicking around on Hylora with career agents, to gain faction standing. Sorry about the lack of updates for the past week, I’ve been away. I’m a bit bored with Vincent right now. He’s grinding away, making a percentage retailing. I’m training Tycoon 4 on him right now, which is the last skill that I really need. I’m going to move forward with my plan to start a new Full Disclosure character soon, and scale back on the Vincent updates. I’ll be continuing to make isk on him, but I will be scaling back the posts I make about trading as a profession. New techniques and market movements will be covered, of course. I’ve already started the character. She is Vincent’s distant Amarrian cousin, Hylora Trevane. I’ve done some basic skills with her already, 1.4m skillpoints in being able to fly Amarrian ships up to Cruisers. Her net worth is about 20m isk, from basic missions. If you want some kind of say in what you’d like to see, post in the comments. I appeared recently in an interview on Srs Bzns, a podcast aimed at educating Eve players about the many facets of New Eden. Great coverage of the Burn Jita event, its outcomes and the butchers bill. The “Burn Jita” event is officially over. The thing about an event like “Burn Jita” is that it lacks any real, concrete goals. Nobody, aside from the devs at CCP, can actually “burn” Jita. Likewise, there is nothing any player can do to “save” Jita either. Jita is a static element of virtual universe. 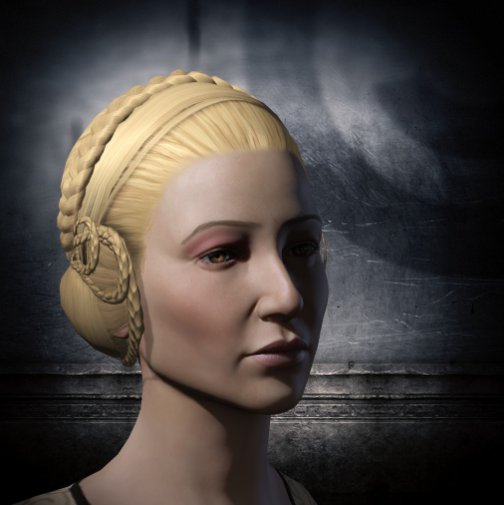 Players in the game have no ability to affect the virtual manifestation of the location in EVE Online known as Jita. 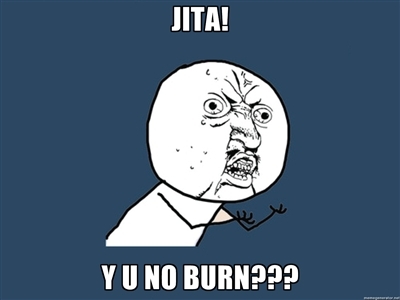 You cannot actually burn Jita. So for the event, you can pretty much craft your own victory conditions. I just bought fulldisclosu.re, to point to this blog. WordPress only allows .com, .net and .org… What a bloody stupid restriction. It has no basis as far as I can tell. So I’ll be moving blog hosts. Does anyone have any suggestions as to better hosts?